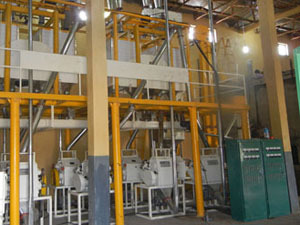 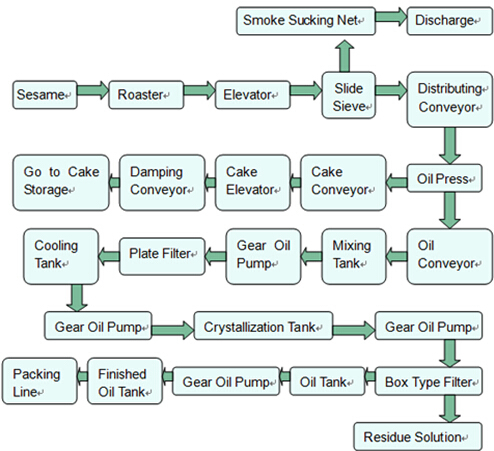 As a leading manufacturer and supplier of oil processing equipment, our sesame oil processing plants have been exported to many countries and won good reputations all over the world. 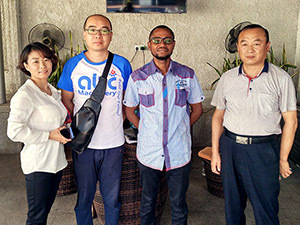 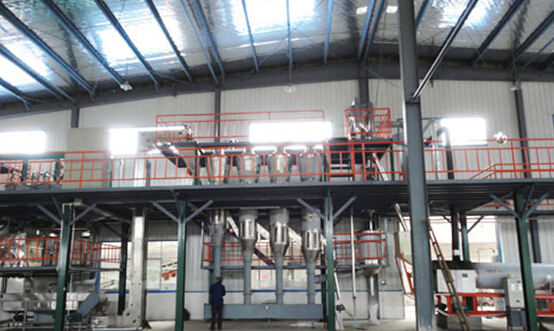 With CE and ISO9000 certifications, as well as large numbers of clients’ satisfaction, you can rely on our sesame oil plant. 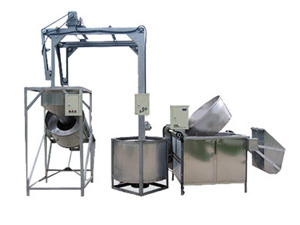 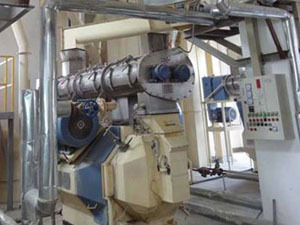 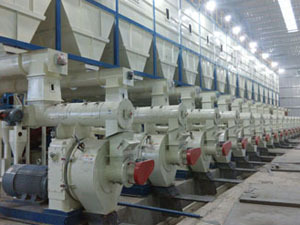 The complete procedures of sesame oil processing usually include: sesame seed well-preparation and pre-treatment, sesame seed pressing, sesame oil extraction and sesame oil refining. 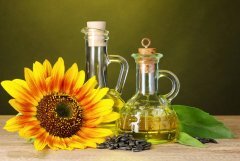 Sesame oil, also called gingelly oil or til oil, is derived from sesame seeds. 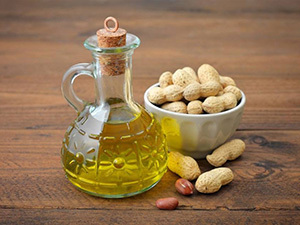 It is high in polyunsaturated fat (43%) and monounsaturated fat (42%). 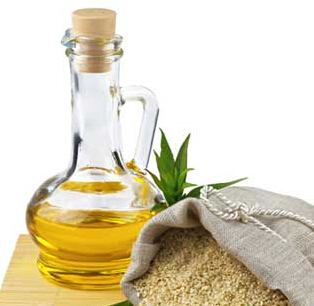 Due to its powerful antioxidants and absence of triple unsaturated fatty acids, sesame oil has a long shelf life. 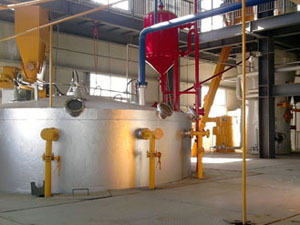 Sesame oil is generally obtained from two ways: cold press and toasted. 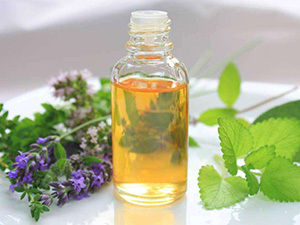 Cold press sesame oil is pressed from raw sesame seeds, and it is light in color and has a mild flavor. 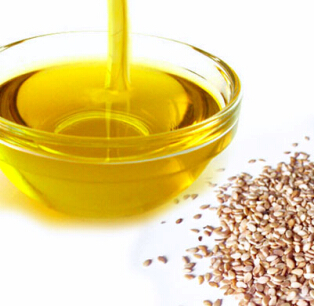 Toasted sesame oil is pressed from toasted sesame seeds, and it is darker in color and nuttier in flavor.